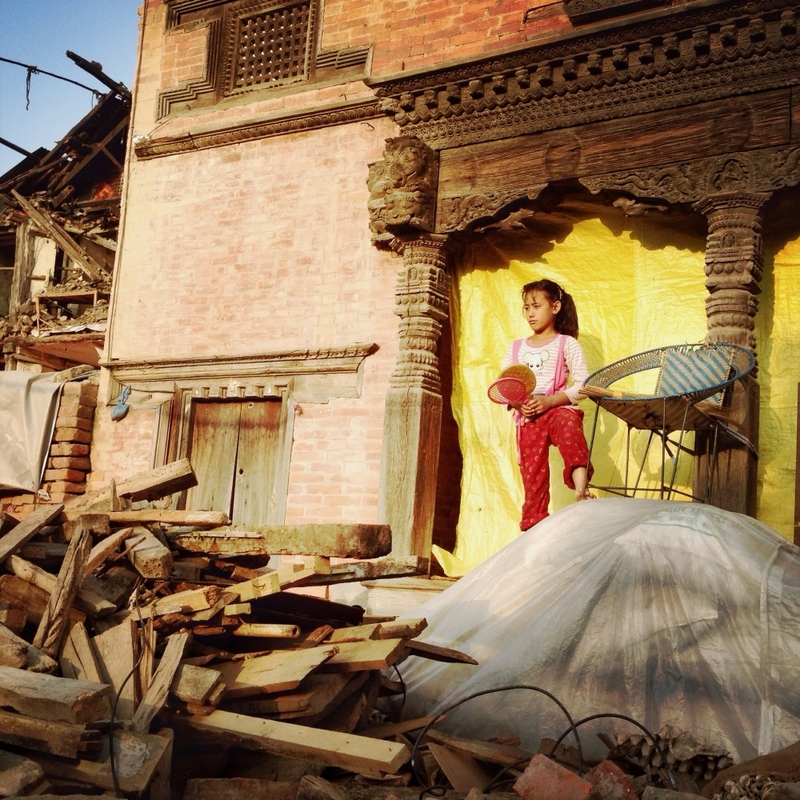 I arrived to Nepal four days ago to document the aftermath of the earthquake. Nepal has had a special place in my heart since I first visited in 2012, and many of my friends and friends of friends have been affected by the disaster. I'm not sure what I expected to encounter, one can never be prepared for the devastation of a natural disaster, but the country is clearly struggling after two earthquakes, and still daily tremors. Fear, trauma, and tension is widespread. The Nepali people are incredibly strong and resilient, and have responded to their unfortunate fate with amazing fortitude - distributing relief materials on their own accord, sharing their homes with others who need shelter, and doing what they can to move on as the government fails to respond appropriately. It is clear while being on the ground that the most effective way to support their rebuilding process is to donate to local organizations who are transparent and reputable. There are two such operations that I have continually come across who are doing amazing work. Please, if you can, support these people as they try to rebuild their lives and culture.